After long time didn’t update my blog I decide to buy a domain name & move this blog to the new domain. 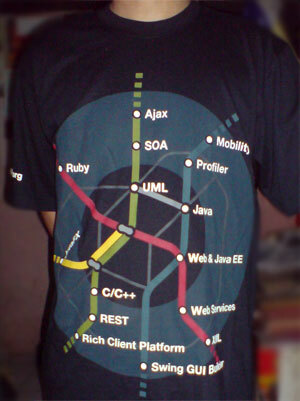 After waiting for 16 days finally the NetBeans T-shirt arrived. 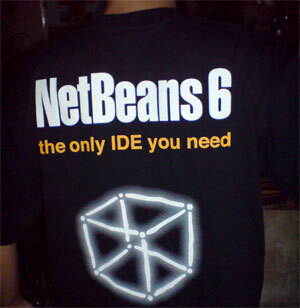 It’s a great pleasure to be part of the NetBeans community & I would love to contribute more. I’m going to be honest of what I’m going to say here. I’m 25 this year. I’m very pretty, have style and good taste. I wish to marry a guy with $500k annual salary or above. You might say that I’m greedy, but an annual salary of $1M is considered only as middle class in New York . My requirement is not high. Is there anyone in this forum who has an income of $500k annual salary? Are you all married? I wanted to ask: what should I do to marry rich persons like you? Among those I’ve dated, the richest is $250k annual income, and it seems that this is my upper limit. If someone is going to move into high cost residential area on the west of New York City Garden , $250k annual income is not enough. 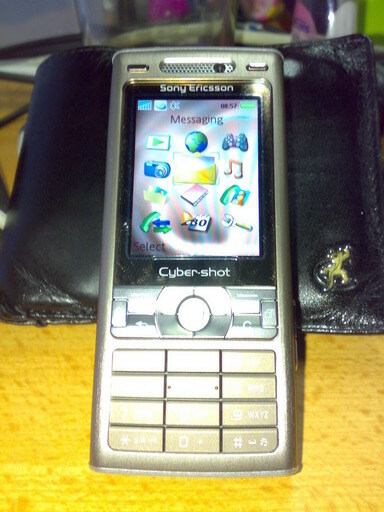 Great camera but poor on video recording. 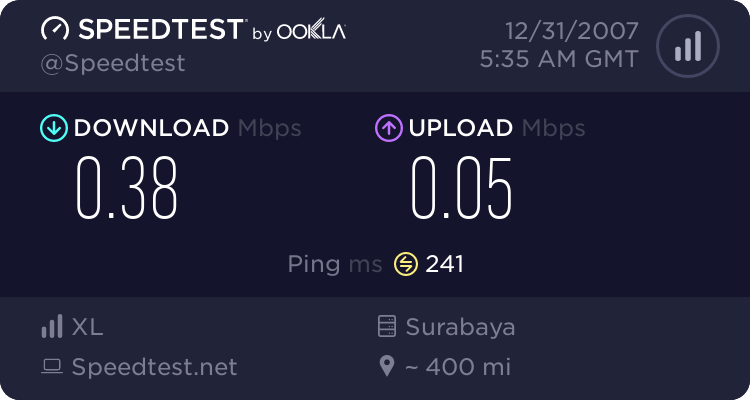 I’m currently try to use bluetooth internet connection, connecting to Internet via PC.